By buying this product you can collect up to 2419 points . Your cart will total 2419 points that can be converted into a voucher of ₱2,419 . 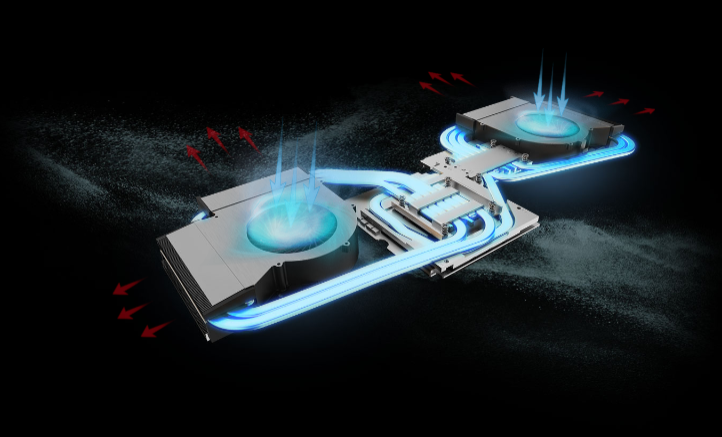 Keep on gaming with dual fans with 11 heat pipes for ultra cooling performance. 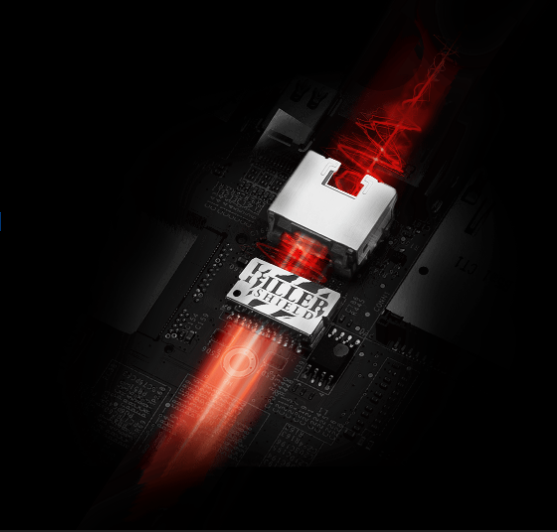 Independent thermal solution on both CPU and GPU keeps your gaming system running at 100%. With 4 times the pixel density of standard Full HD, don’t miss any details and enjoy the 4K gaming experience!